Caregivers – Trinity Lutheran Church of Freistadt! Catrina Kagerbauer joined the Trinity family in the fall of 2011. Catrina graduated from Rufus King H.S. in 2002 and went on to pursue an Elementary Education degree form Concordia University-WI and later an Interior Design degree at WCTC. Family and financial difficulties paused the pursuit of both careers. 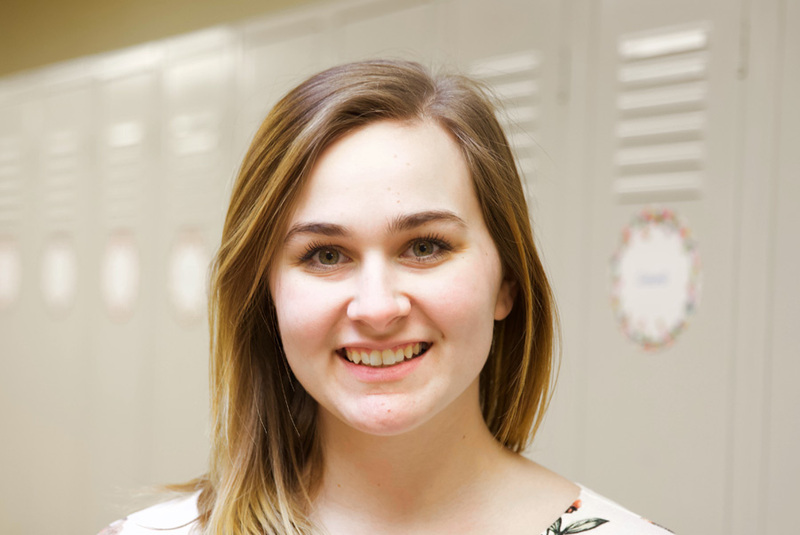 She began her childcare career when she was still in high school where she worked at St. Peter-Immanuel’s (Milwaukee) after school childcare program. The numerous jobs she held throughout her early twenties prepared her for her leadership role at Trinity: nine years of retail, a teacher in an in-home childcare, a dental office assistant, a landscape grass cutter, a caretaker for her mother who suffered from Alzheimer’s and a nanny of three children for five years. 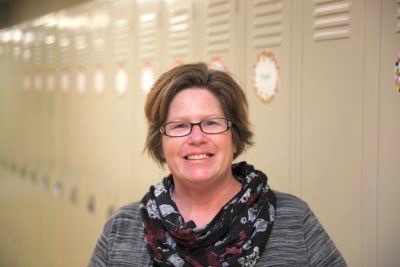 Catrina has taught Sunday School and served on the Board of Education at her former church- St. Paul’s Brown Deer and in her youth sang in numerous choirs both at school (gospel) and at church (Joy Noise at SP-I). 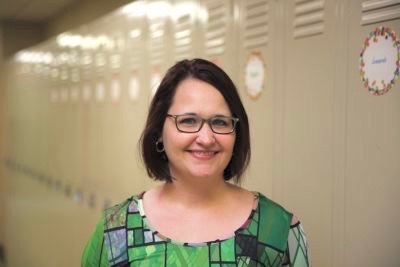 As an early childhood leader Catrina focuses on best-practices, organizational efficiency, professional growth, and spiritual care. She enjoys spending time with her family (husband Aaron [who also serves at Trinity as Assistant Facility and IT Manager], son Xavier and daughter Zoe) and closest friends, serving others through various servant projects, reading, the outdoors (hiking, exploring, swimming, boating, etc), crocheting, watching cooking competition and reality shows, and growing closer to God through studying God’s Word and applying it in her daily life. The children call her TiTi. 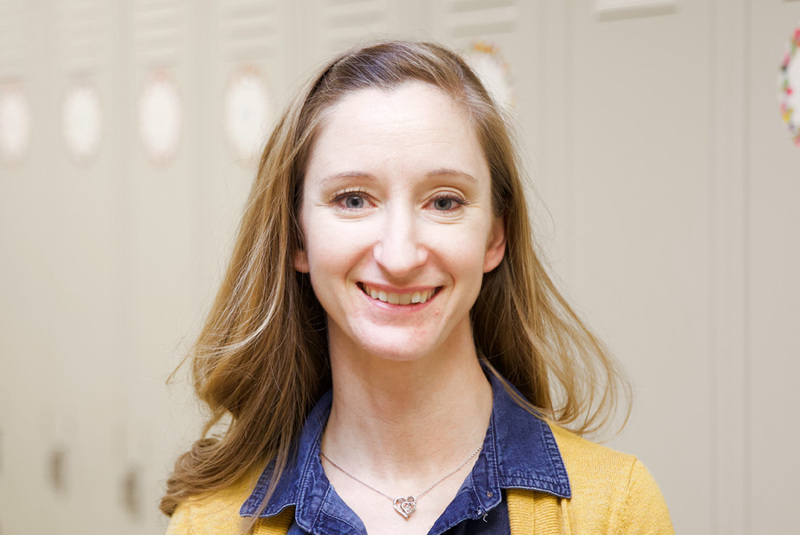 JoAnna Alft was welcomed to the Trinity ECC staff in the fall of 2017. JoAnna graduated from Germantown High School and then went on the University of Wisconsin – Stevens Point pursing degrees in both Biology and Medical Technology. She met her husband, Lyle, while at UWSP and together they moved to Rochester, MN. JoAnna completed her Medical Technologist internship with the Mayo Clinic and then stayed on staff as a Blood Bank Specialist for 3 years. In 2007, they moved back Wisconsin and settled in Jackson to be closer to their families in Green Bay and Milwaukee area. They have three children – Rylan, Elia and Aubrey, and a bunny named, Chewy. All three of their children have attended Trinity. Rylan is in 6th grade at Silverbrook Intermediate School in West Bend. Elia and Aubrey both attend Trinity and are in 4th and 2nd grades, respectively. JoAnna is involved with Trinity’s PTL and enjoys serving the families of Trinity. She enjoys sharing the good news of Jesus with all the littlest members of God’s family at TLECC. In her free time, she enjoys spending as much time outside as possible and often times can be found in her flower and vegetable gardens, on a lake kayaking and fishing, camping with the family or simply just relaxing in God’s amazing creation. Carolyn McDaniel joined the Trinity family in the summer of 2016. Carolyn graduated from Brown Deer High School in 1992 and went on to get her Bachelor’s in Business. Carolyn has three children. Jerry is currently attending college in Dubuque IA. Mya is in her senior year at Brown Deer High School. Derek is a freshman at Milwaukee Lutheran. In 2000 Carolyn opened an in home child care in which she managed and worked for 13 years. Carolyn is a member at St. Paul’s Lutheran Church Brown Deer. Carolyn is a dedicated Sunday School teacher and Vacation Bible School organizer for her church. Carolyn enjoys playing volleyball, softball. She also enjoys camping, fishing and just being outdoors. Larissa Schneider joined the Trinity family in September of 2017. She attended Grace Lutheran School in Menomonee Falls for all of elementary and middle school. Grace is also where she has always attended church. Her first job through high school was waitressing at Luther Haven Retirement Home in Milwaukee. Larissa then worked at Sendik’s in Germantown for two years. She graduated from Menomonee Falls High School in 2015 and began college at UW-Washington County that fall. Life changes caused her to put school on hold for the time being and focus on family. Larissa and her husband, Griffin, welcomed their daughter, Nevaeh, in July of 2016. She took a year off of work to stay home with Nevaeh. Larissa has always felt that the Lord was calling her to work with children so when she heard of the job opening at Trinity for a childcare teacher she jumped on the opportunity. She loves that she can help young children grow in their faith and build lifelong friendships.